We provide top of range wedding cars and limos for wedding parties in London. 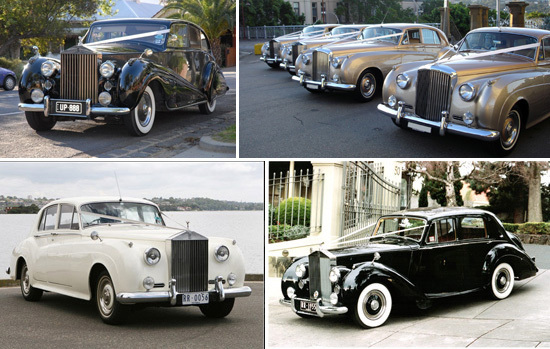 Our wedding car selection includes Limos, BMWs, Rolls Royce, Lexus, Hummer, Jaguar, Aston Martin, and Bentley & Mercedes. We work with leading wedding car providers in London so we can help you to find right wedding car for your big day. We offer wedding car services only for our clients. This is an exclusive service offered to clients who are using our catering services in London.